The following announcement may not be too exciting for folks with standard single lens cameras, but for those of you with a dual camera module, this should be awesome. Qualcomm announced Clear Sight this morning, new technology for Snapdragon 820 and Snapdragon 821 processors. 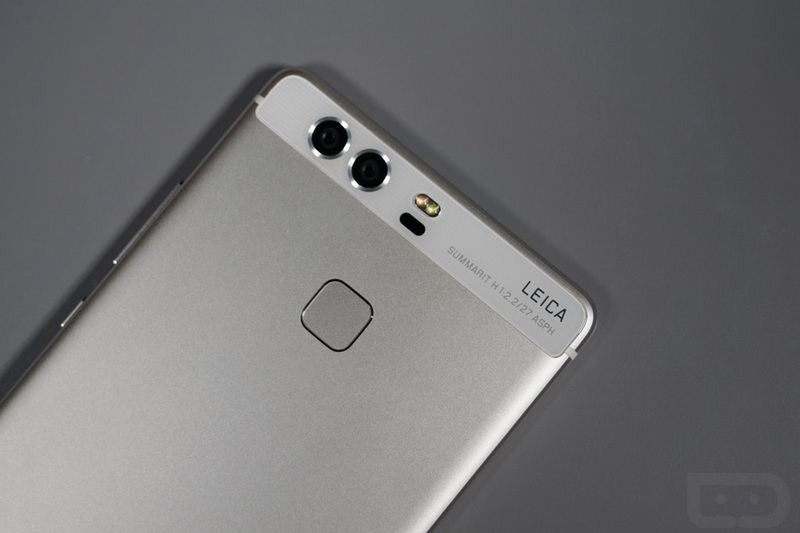 Powered by Spectra ISP (image signal processor), Clear Sight allows dual camera modules to take better photos, utilizing computational low light imaging algorithms. To sum it up into words used by actual humans, Clear Sight will take two photos snapped simultaneously from the dual lenses, then use code to create an image with improved dynamic range, sharpness, and less noise in low light. The intended goal from Qualcomm is to mimic the attributes of the human eye. Clear Sight features two cameras, each with its own lens and image sensor. Just like our eyes, the lenses have identical focal length (they see the same distance). However, each camera has a different image sensor: one color image sensor (to mimic an eye’s cones), and a separate black and white image sensor (to mimic an eye’s rods). When the images are merged, with one offering colors and the other offering better contrast, the results should be very nice. Qualcomm states that this technology is only available for its premium processors, like the Snapdragon 820 and upcoming Snapdragon 821. In addition, your device will need two cameras, naturally. Once we hear of a device that will launch with this technology, we will let you know.